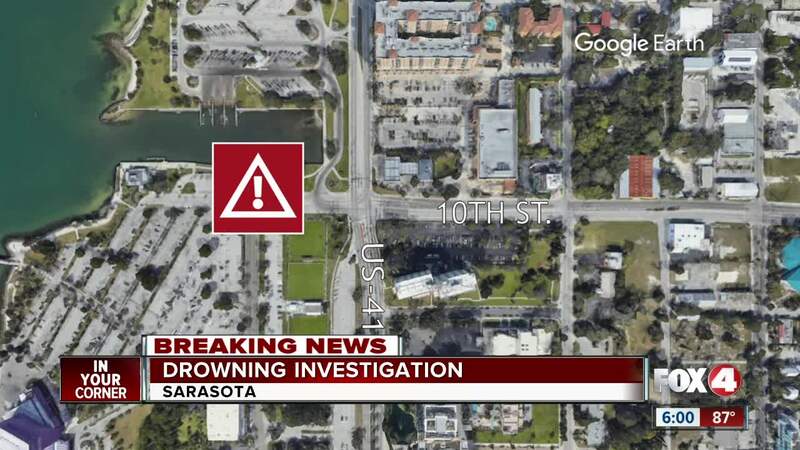 SARASOTA, Fla.-- A man drowned Wednesday in Sarasota Bay. Two men were swimming in the area of Centennial Park and the 10th Street Boat ramp for an unknown period of time. A passing boat saw the men in distress and called 911. When officers arrived around 12:15 p.m. they found the two men. One was alive. The other was dead. Detectives believe the drowning is accidental. The victim is in his mid-50s.